Draw in and on the entire surface of it, color it in part, and make it a kind of sea. 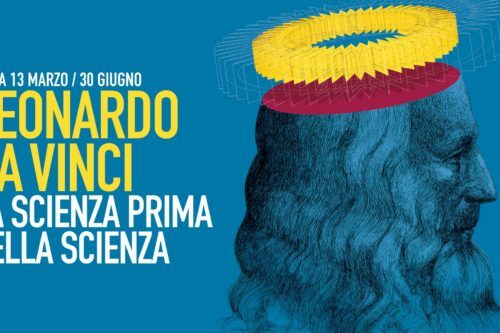 An exhibition of paintings by Helen Frankenthaler in Rome coinciding with an exhibition of her work at the Museo di Palazzo Grimani, Venice, on the occasion of the 58th Venice Biennale. In the summer of 1974, Helen Frankenthaler rented a house at Shippan Point in Stamford, Connecticut, facing the waters of Long Island Sound, marking the beginning of an important period of change for her work. 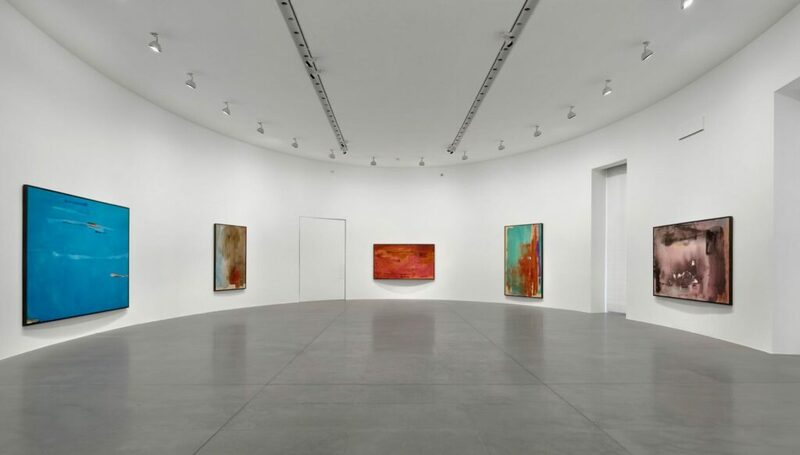 Sea Change comprises eleven canvases that Helen Frankenthaler painted between 1974 and 1983, which reflect her responses to the changing appearance of the wide vistas and moving tides. 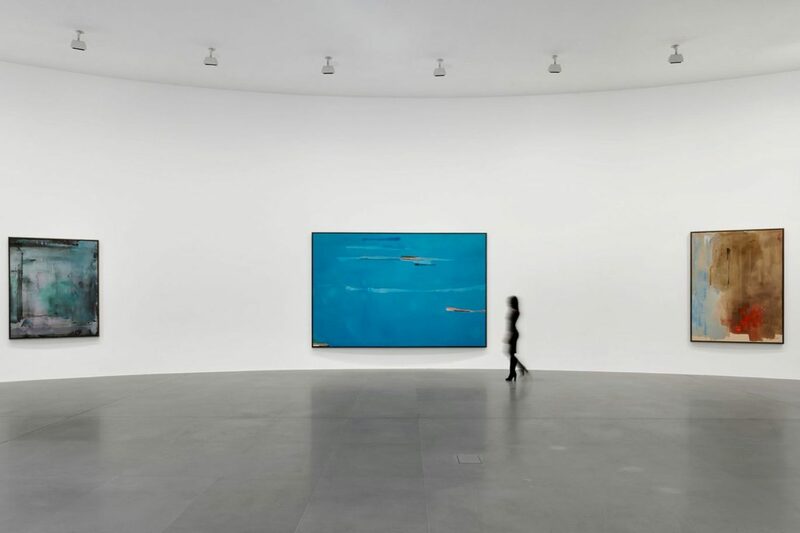 One of the earliest canvases, Ocean Drive West #1 (1974), is explicitly oceanic with its floating horizontal bands, seeming to recede across an expanse of transparent blue. In Jupiter (1976) and Reflection (1977), the bands are clustered together and turned to the vertical, appearing to all but dissolve. In both of these paintings, the warm earth colors of the bands contrast with a cool, aqueous blue-green, evoking the meeting of land and water. The large, wide canvases, Tunis II and Dream Walk Red (both 1978), emanate warmth, with densely layered dark red, rose, crimson, sienna, and scarlet. In this period, Helen Frankenthaler talked about “doing more to each picture,” to create something at once more complex and complete. is instead imagining moving over a flat, resistant surface. Its solid green ground is at once the opposite and the outcome of what had begun with the ocean blue monochrome of Ocean Drive West #1. A “kind of sea” was back on land. Helen Frankenthaler: Sea Change is the fifth exhibition of Frankenthaler’s work presented by Gagosian since 2013. It was organized by John Elderfield, a senior curator at Gagosian. The exhibition will be accompanied by a fully illustrated catalogue with an essay by Elderfield. Pittura/Panorama: Paintings by Helen Frankenthaler, 1952–1992 will open at Palazzo Grimani, Venice, on May 7 and remain on view until November 17. Expressionism to Color Field painting. Through her invention of the soak-stain technique, she expanded the possibilities of abstract painting, while at times referencing figuration and landscape in unique ways. She produced a body of work whose impact on contemporary art has been profound and continues to grow. Her works are in major museums and collections worldwide, and her career has been the subject of substantial publications including three major monographs and numerous institutional exhibitions, among them Helen Frankenthaler: Paintings, Jewish Museum, New York (1960); Helen Frankenthaler, Whitney Museum of American Art, New York (1969); Helen Frankenthaler: A Paintings Retrospective, Modern Art Museum of Fort Worth, TX (1989); Helen Frankenthaler: Prints, National Gallery of Art, Washington, DC (1993); Against the Grain: The Woodcuts of Helen Frankenthaler, National Gallery of Australia, Canberra (2005); Giving Up One’s Mark: Helen Frankenthaler in the 1960s and 1970s, Albright-Knox Art Gallery, Buffalo, NY (2014–2015); Pretty Raw: After and Around Helen Frankenthaler, Rose Art Museum at Brandeis University, Waltham, MA (2015); and Abstract Climates: Helen Frankenthaler in Provincetown, Provincetown Art Association and Museum, MA (2018; traveling to Parrish Art Museum, Water Mill, NY, August 2019).